Main Street Lexington is a volunteer-based, non-profit organization established in 2013. MSL enhances the economic prosperity and cultural vitality of the downtown area. 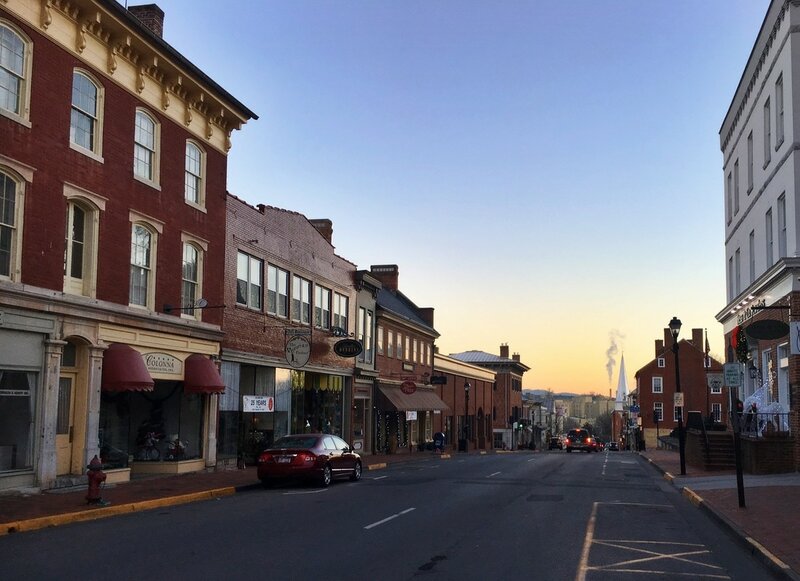 MSL is part of the Virginia Main Street Program, which uses a proven "Four Point Approach" created by the National Main Street Center to achieve economic revitalization in the context of historic preservation. Lexington is bustling with people living downtown. Lexington is a hub of innovation, art and technology. 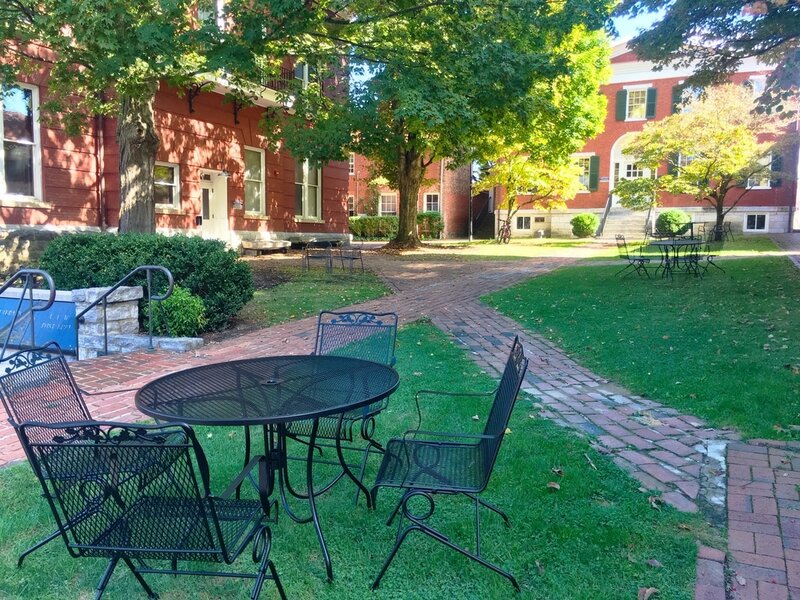 Lexington is a magnet for destination travelers. Economic Vitality Committee: Helping existing businesses and encouraging new business downtown; market research; tackling workforce issues, encouraging more downtown residential living. Organization Committee: Community outreach via forums, newsletters, PR; fundraising. Meets first Wednesday of the month, Lexington Presbyterian Church (Murray Hall). Design Committee: Improving the appearance of downtown; planters, bike racks, public art, murals, etc. Promotions: Creating and executing downtown events like Christmas Parade, 4th of July, Jingle Bell Run, Paint Parties, Sidewalk Sales, etc. as well as business synergy.